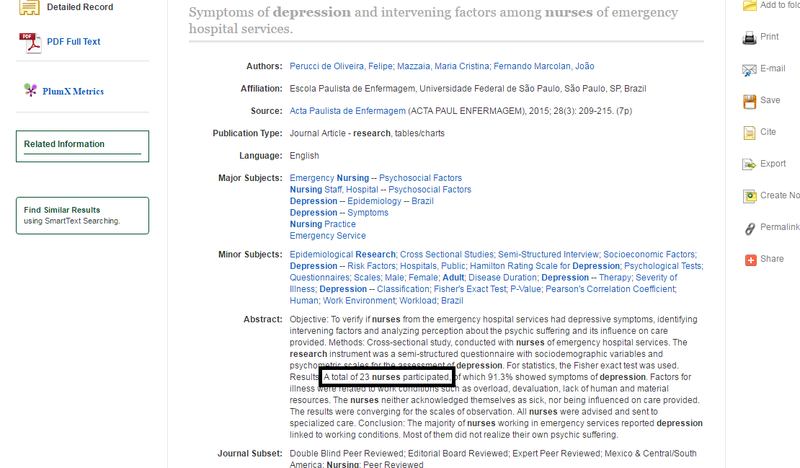 This guide will help you complete the research critique paper for Psychiatric-Mental Health Nursing. -Proper APA formatting must be used. This is a 4 - 5 page paper. The Title Page, Table of Contents, and References do not count towards the 4 - 5 page requirements. *Limit by date! Only search for content published within the past 3-5 years. *Use quotes for better results. This tells the database to search a term as a phrase. 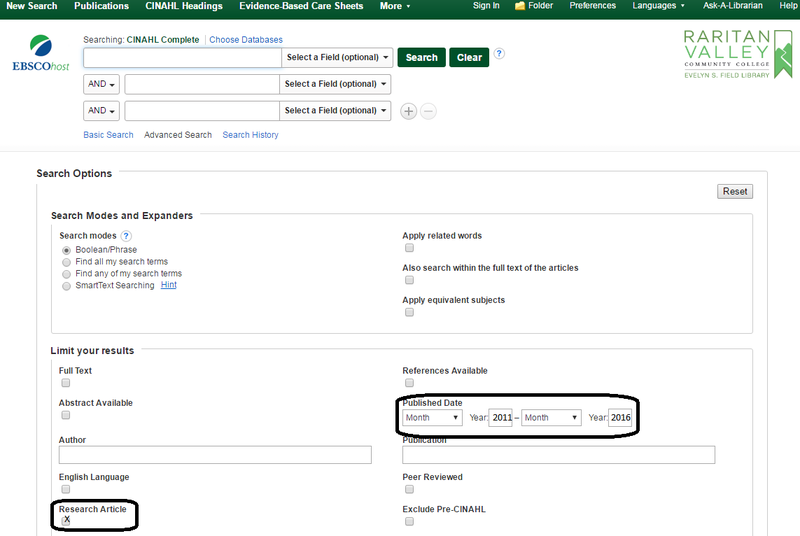 "post-partum depression" OR "substance abuse"
See below for setting up your search screen in CINAHL! Above is an example of something that wouldn't work! 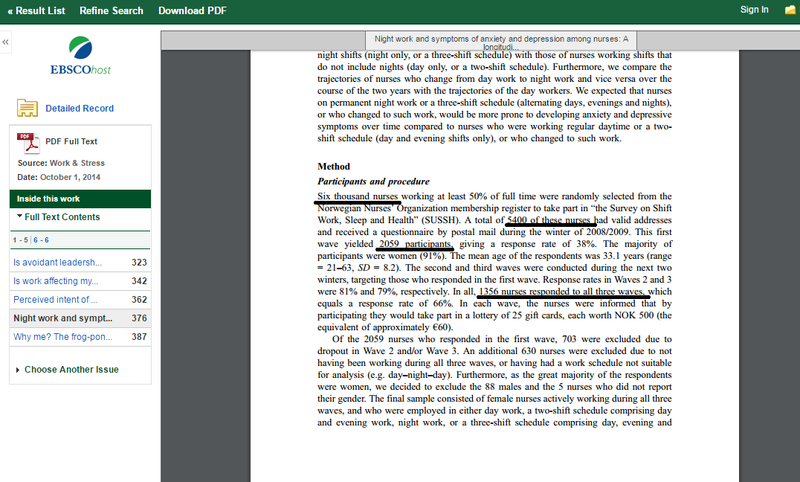 Above is an example that would work for this paper! You must begin your research with CINAHL Complete. In fact, it may be the only database you need to consult for this paper!